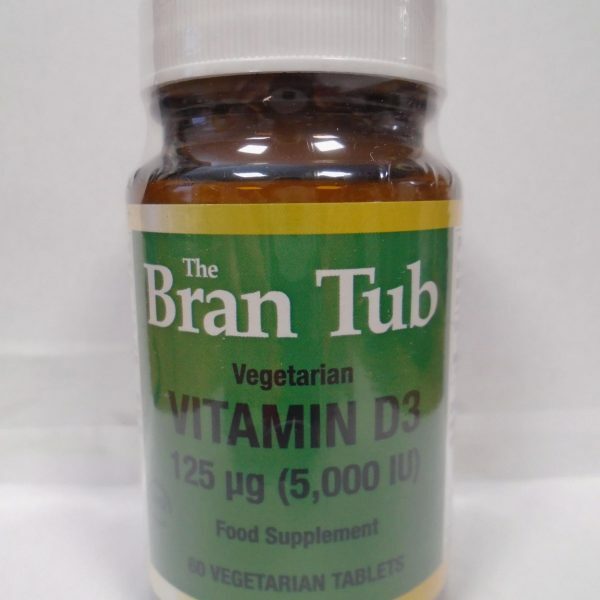 Vitamin D3 (as cholecalciferol)……….. 125 µg (5000 IU) 2500% OTHER INGREDIENTS: Cellulose, modified cellulose gum, silicon dioxide, stearic acid (vegetable source), magnesium stearate (vegetable source). DIRECTIONS FOR USE: Take one tablet daily with food. 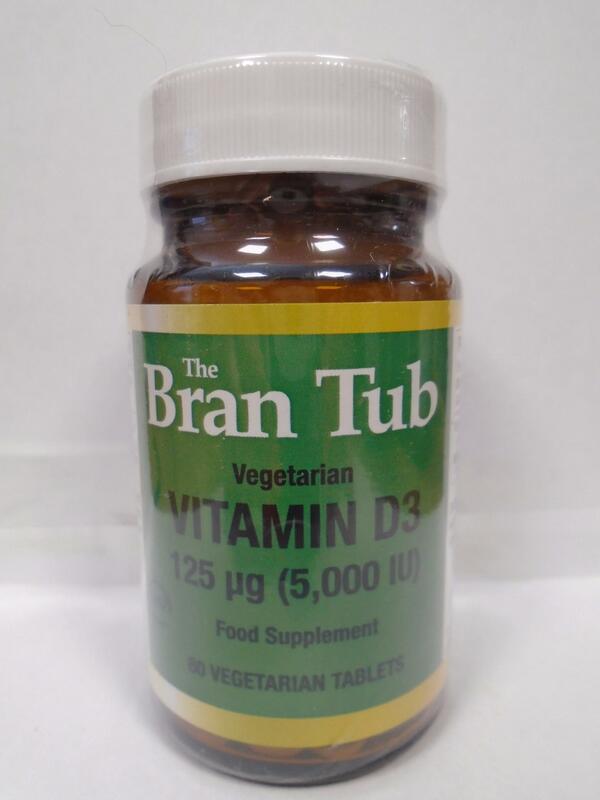 Do not exceed two tablets per day unless directed by a healthcare practitioner.